Judith Handmade Treasures: Catching Up! 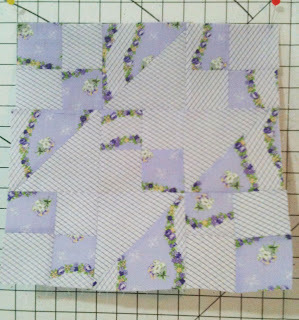 This afternoon, I finally sewed my last three blocks for the Beginner's Quilt-Along over at Quilting Gallery. 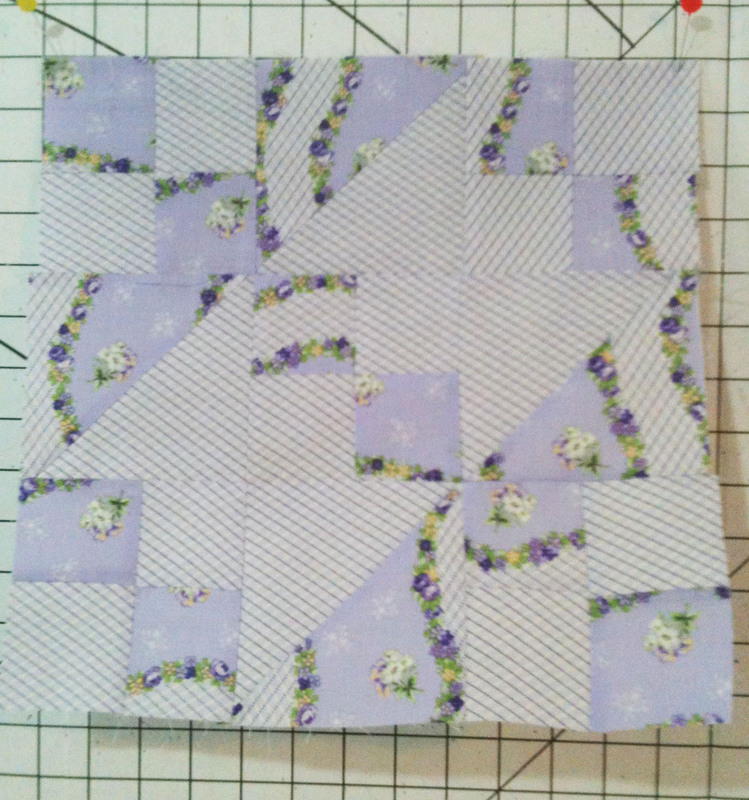 I made 13-12" block for my quilt. You have the option of making 12 or 13. There is an extra week to complete and catch up. 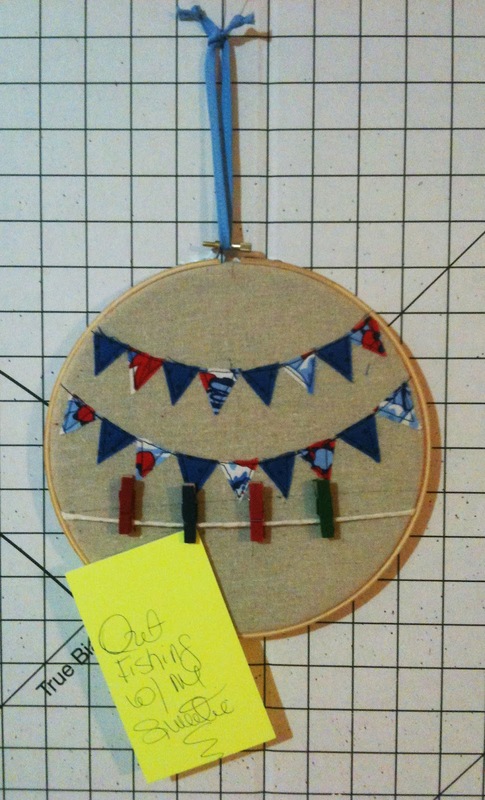 I also completed my Zaaka Happy Garland Message Board from the Zaaka Style Sew Along. Check out Maueen Cracknell Handmade Blog. My office is almost done and rearraning is not so sweet. Too many distractions. I have not put up my beauties and another week has gone by so soon. Yesterday was a Guild meeting and that tells me that another month is flying by quickly. I like my yellow message on my Happy Garland Message Board. Gone Fishing with my Sweetie! If only that was so true. I have so many projects going on and soon Christmas will be here. I am trying to get out all my holiday gifts done early this year. Just not enough hours in the day. 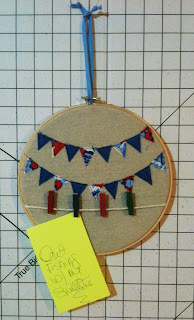 Next week will be Dots on Dots Blog Hop starting next week. Click here for the line-up. Right now there is a Sew Hats Blog Tour over at Modkid Boutique The blog of Patty Young. 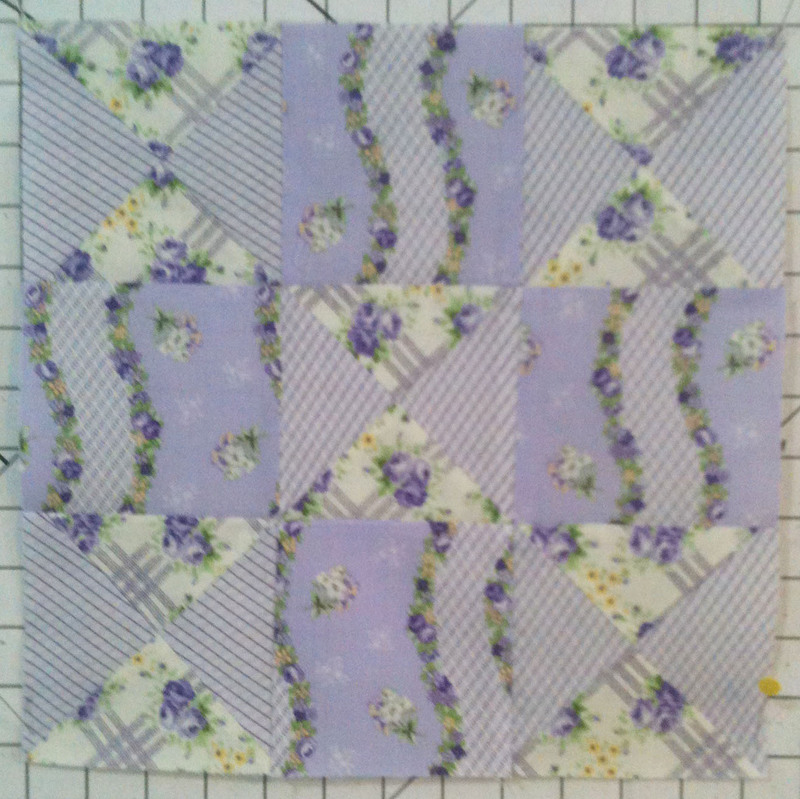 Grandmothers Choice Blog is hosting a block of the week for the next 49 weeks. Here is a link to Block 1. 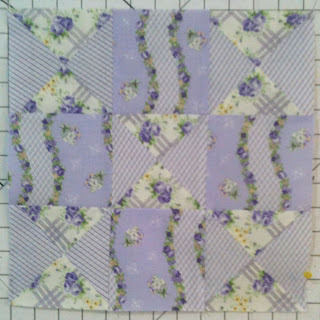 While the blog itself has all the information for the block, you can also print out the pattern in Block Base as well. 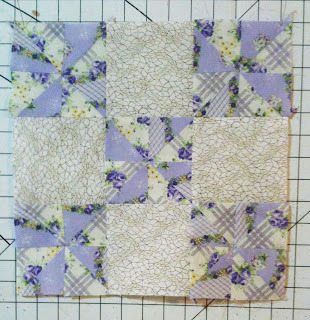 Quiltmaker's 100 Block is hosting QM Rocks the Blocks Blog Hop. New issue hit the shops and newstands on Tuesday. You will recognize some fellow bloggers. Also, lots of chances to win a copy of the issue. Another late nite and I am ready for some ZZZZZ's.